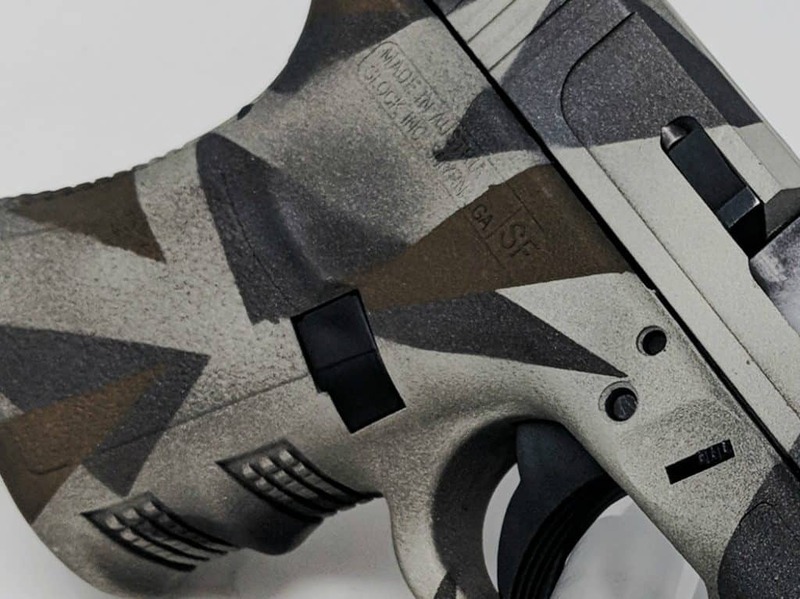 We offer 2 standard options to Cerakote handguns. You can choose re-finish just your SLIDE or the SLIDE & FRAME. The turn around for stock colors is 2 weeks after we receive your item(s) and 3 weeks for non-stock colors. If you see something you like in a photo, enter the photo number (it will show if you hover over the photo) in the comment box when checking out. This service does not include any other pieces of the firearm. 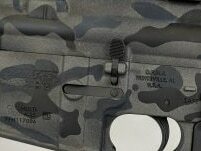 Because of the number of and complexity of different guns we have many other options available but have to respond with a personalized quote.If that is something you would like to have done, please click the box below and submit a request for quote. Click here to order SLIDE only service. Click here to order SLIDE and FRAME service. 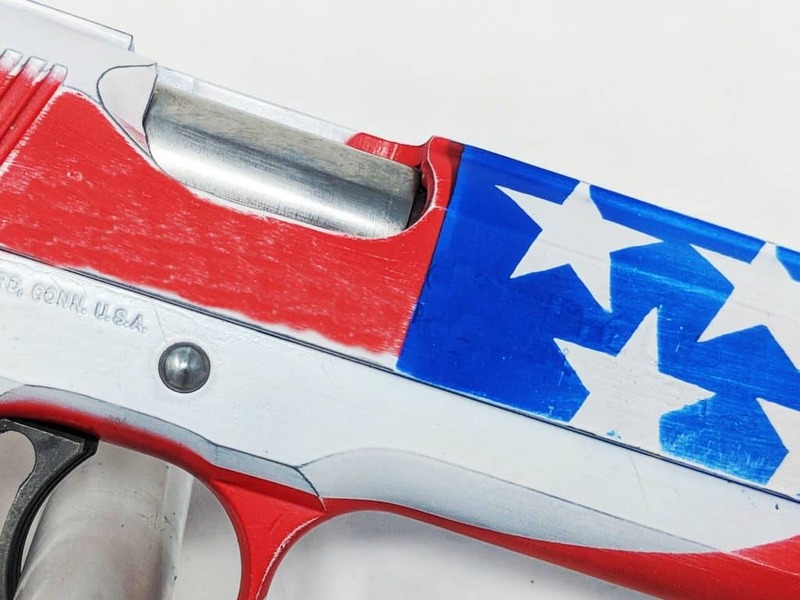 Get the look of a well seasoned shooter with our battle worn option.We carefully add this “scuffed up” feature to your firearm at the end of the process. 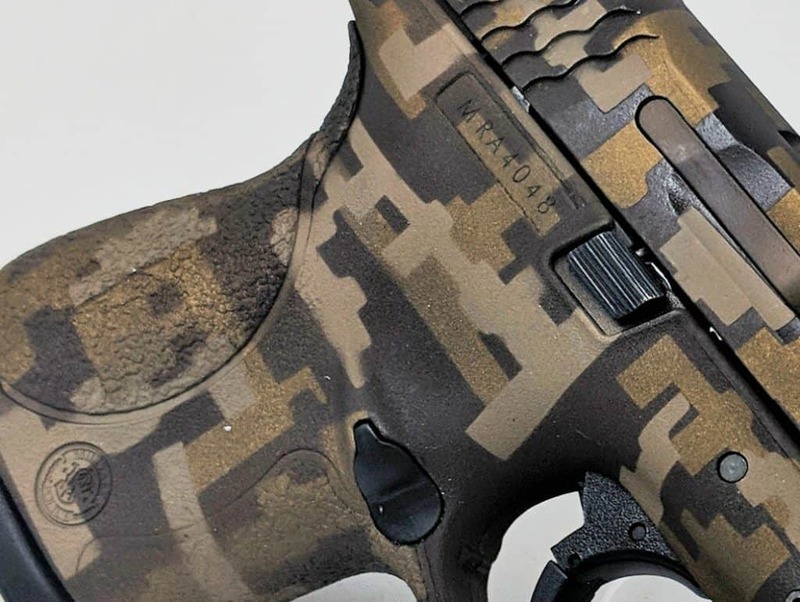 This option can be added to any cerakote selection. Take a look below to get a better idea of what yours might look like. Check out below for examples of some of our past work. If you would like something custom or your gun manufacturer is not listed, please submit an RFQ and we will be happy to quote it for you. Each photo has a unique number assigned to it which can be referenced when ordering or requesting a quote.